The Hestra Merino Wool Glove Liner is a warm, thin, moisture-transporting liner that can be worn next to your skin. 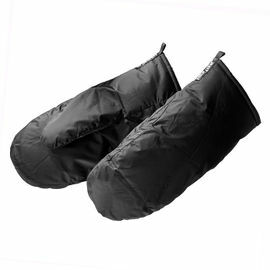 It is ideal for use under tight-fitting gloves on cold days to increase warmth and comfort. They can also be used on their own as a light glove for hiking, running, cross-country skiing, or other minimal-wear activities. 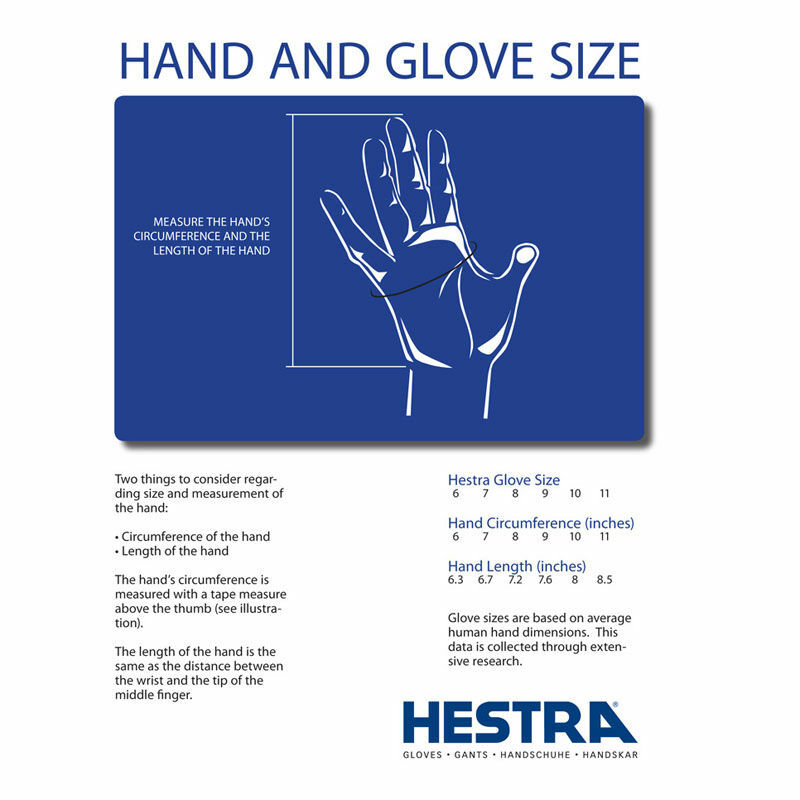 The Hestra Glove System is based on the layer-upon-layer principle, incorporating gloves, liners and mittens that can be combined according to temperature and weather conditions. The principle is simple: add one or more layers to increase insulation and warmth. 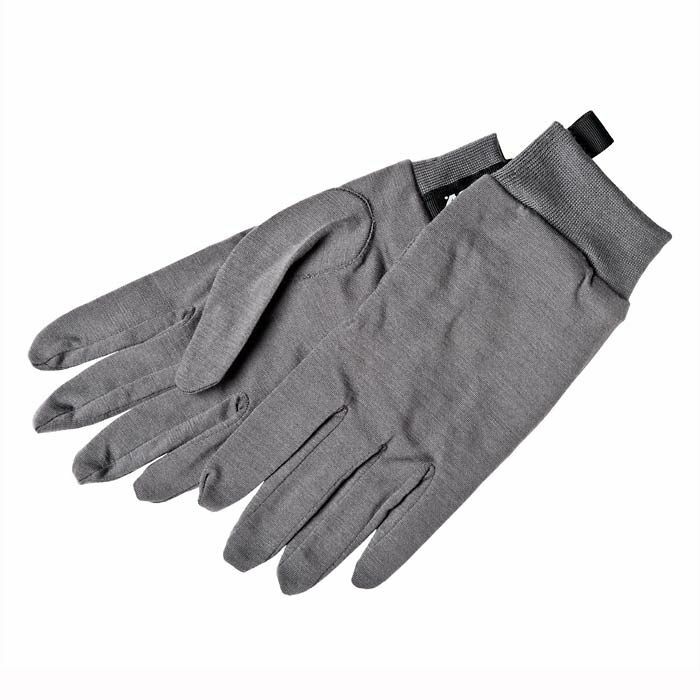 Hestra Merino Wool Glove Liners - Dark Grey is rated 5/5 based on 18 customer reviews. Keeps your hands warm and lets you have more finger control due to space saving. Very well made and fit nicely inside my Skullman gloves, I ordered the same size as my outer gloves and the liners seem a little looser in comparison so maybe could have ordered 1 size down but they are still really comfortable. Fantastic, quick service from Woodlore during the busy Christmas period. Lovely gloves - excellent for lining all sorts of gloves. I use them for my Hestra Guide gloves. 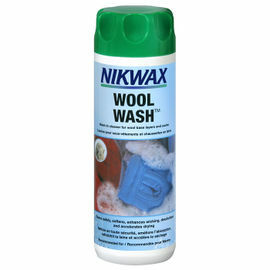 Perfect in fact and not as hot as the wool liners that come with the guide gloves. I bought these Merino wool glove liners to hopefully combat Raynaud's (white finger) during cold weather. Raynaud's for me can be triggered at tempertures of 12 degrees celcius and below. Although it is early Autumn recent evening temperatures have been down to 5 degrees and these gloves have kept my fingers warm so I am hopeful for the same when Winter really sets in. The gloves are well made and are very comfortable to wear. They do not allow you to use a smart phone very easily but my outer lamb skin gloves make up for that. So far these gloves have been a very good purchase. Excellent fit, well made and warm under my existing pair of gloves. Useful as stand-alone gloves for driving in on warm mornings too! Beautifully soft Glove Liners and combined with my Hestra Falt Guide gloves they are fantastic. Can be worn on their own too which is a bonus. Again the liners are well made and looked after should last for years. very pleased and I highly recommend them. The Ray Mears Shop are really good to deal with too. All in all a great quality product. Well made lightweight pair of gloves. I will use these for running and hiking in the cooler months and as liners for my Hestar Skullman gloves to give them added winter warmth. Combined with the Hestra Skullman glove, they a perfect Spring glove system. 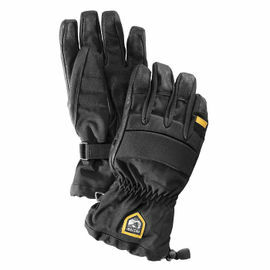 The gloves are soft and well fitting, the seams are none noticeable whilst being worn. They are also very warm. Excellent, snug-fitting and great warmth underneath the outer gloves. I am very pleased with this purchase, excellent stuff.